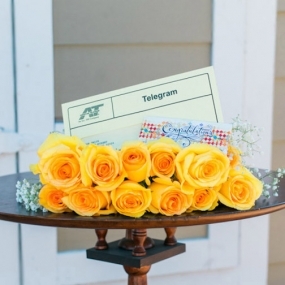 What is better than Roses, a Chocolate Bar and a heartfelt Telegram? This is 3 gifts in one! 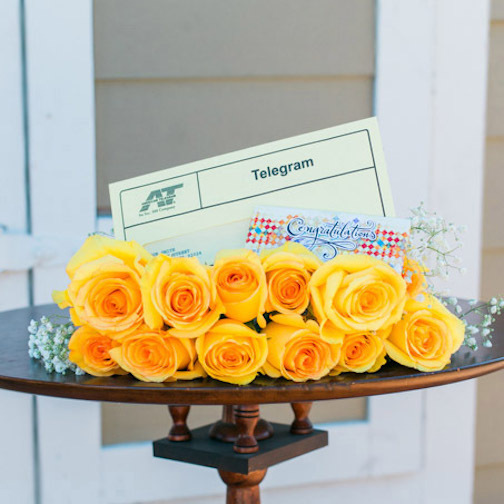 List your favorite 3 colors and we'll send what is freshest!